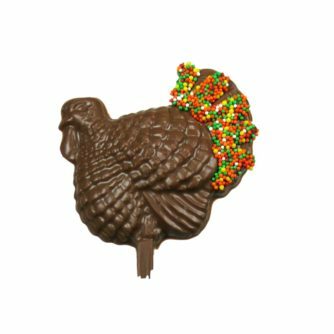 Gobbler Pop, Milk Chocolate – Chocolates by Leopold, Inc. The perfect treat for all children and grown up children. 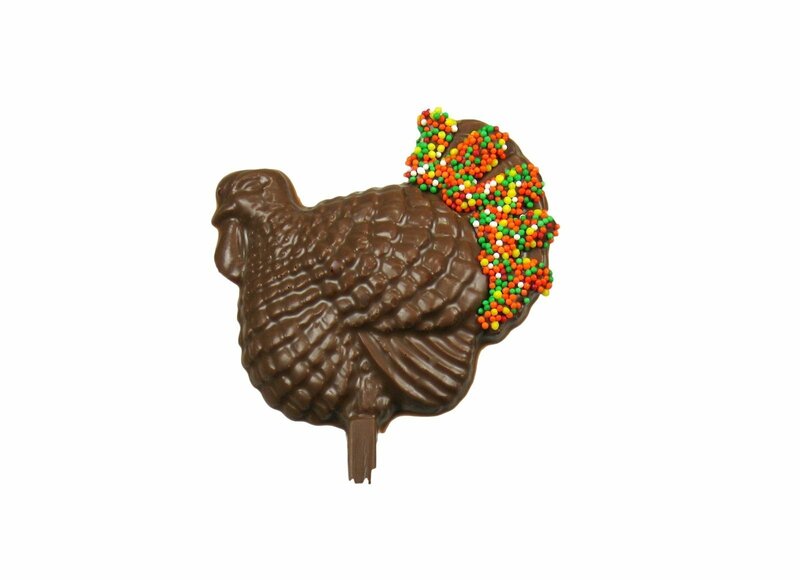 A delightful little turkey in Milk Chocolate.